The longer ageing than the Tradition Brut and the maturation on the lees brings to this Grand Cru Champagne more length in mouth, smoothness and maturity. A blend still dominated by Pinot Noir grapes. 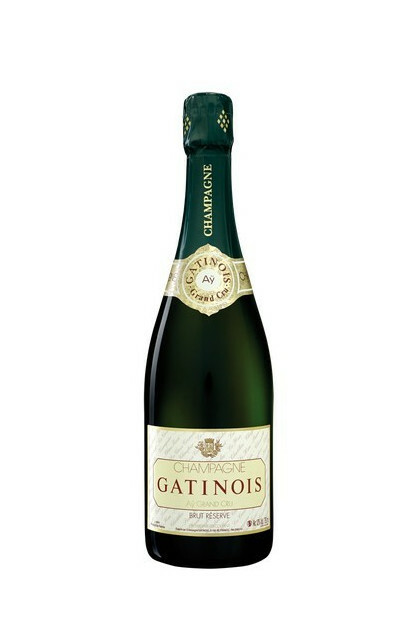 This Champagne fits perfectly with: turbot with sauce, a Bresse chicken or a classic foie gras.